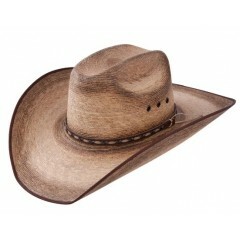 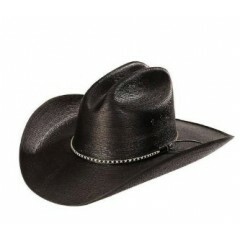 Jason Aldean Cowboy Hats are some of our best selling hats. 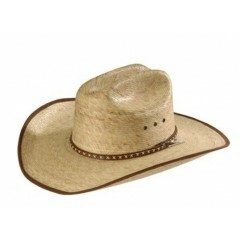 We carry the hats Jason wears on Tour and on his Album Covers. Jason Aldean Cowboy Hats Amarillo Sky If you are a fan of Jason Aldean like we are here ..
Jason Aldean Cowboy Hats Resistol Brush Hog If you are a fan of Jason Aldean like we are..
Jason Aldean Cowboy Hats Georgia Boy If you are a fan of Jason Aldean like we are here at ..